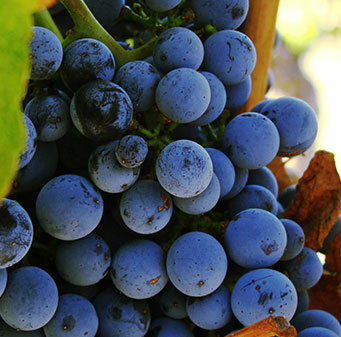 One of the most fascinating things about the world of wine is that it's constantly evolving. Our wine buyers at Waitrose are constantly finding new and exciting styles from lesser known regions; while we all have our favourites that we return to time and again, we invite you to join us on a voyage of vinous discovery to see what new gems they have unearthed. 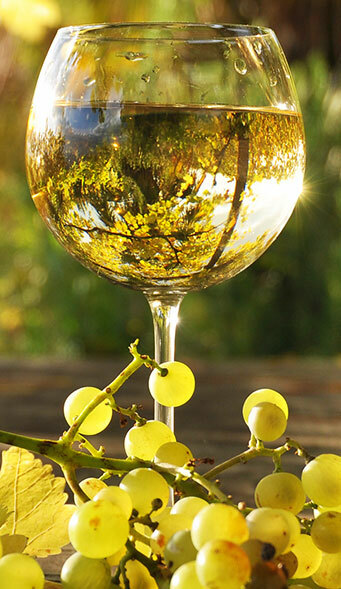 Bordering Russia on one side and Turkey on another, Georgia is the cradle of winemaking with archaeological evidence dating back to 6000BC. Saperavi is an old variety that's indigenous to Georgia and we have a wonderful example from its homeland, made by Orovela. It's a rich, intense, slightly savoury style that's great with red meats. On the other side of the Black Sea, other Eastern European countries are also making some superb wines. 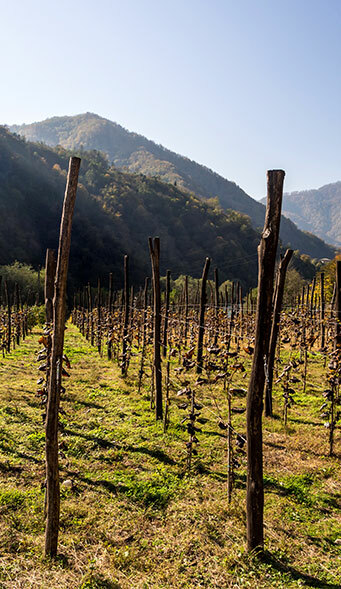 Bulgaria has a wide range of climatic conditions making it a fantastic country for vines. This coupled with significant investment has given Bulgaria the means to produce premium quality styles. Further south, towards the Middle East, there are even more fantastic wines to explore. We have a great selection of kosher wines from Israel and it's worth noting that wines from all over this historic region can be excellent quality. Another delicious option from the Middle East comes from Lebanon, from the Bekaa Valley where warm sunshine creates generously fruity, ripe wines. The ancient Chateau Musar makes an iconic and distinctive Bordeaux blend. Musar has a fascinating history; vines were first planted here by Gaston Hochar in 1930 after his return from Bordeaux and the winery is still in family hands. If you've not sampled Musar before, it's one that should be tried at least once in every wine lover's lifetime! Further north, between Austria and Croatia, Slovenian whites are making great strides. While exceptional wines have been made there for centuries, it’s only in recent years that they have been able to enter the international market successfully. Waitrose were the first UK supermarket to stock a Slovenian wine and now our Puklavec & Friends Pinot Grigio has a loyal following. In 2009 just 22% of Puklavec & Friends' wine was exported and now that figure is nearer 80%. With investment over the last decade or so, it’s a fascinating winery with some beautiful terraced vineyards around the town of Jeruzalem. It's not all about emerging regions and obscure discoveries though. Don't forget that in the wine industry things are changing continuously. The weather is evolving, technology is developing and global research continues to improve both viticulture and winemaking. This means that a country you thought you were familiar with ten years ago might now surprise you. Take Australia for example. When these wines first landed on our shelves, we learned to expect styles that were big, bold, fruity and non-too subtle. If that's still the impression you have of Australian wine, it's worth looking to the newer, cooler regions and trying something from there. 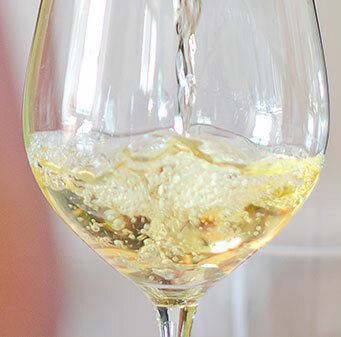 Western Australia, Tasmania and Victoria all have cooler climates, showing some excellent wines from varieties such as Pinot Noir and Sauvignon Blanc, rather than the 'traditional' Australian varieties of Chardonnay and Shiraz. Margaret River in Western Australia is a great region to discover if you haven't already done so – try the Moss Wood Amy's Blend, made from a blend of grape varieties that you'd be more likely to find in Bordeaux.